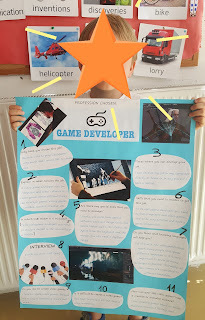 Finally, the last six works! 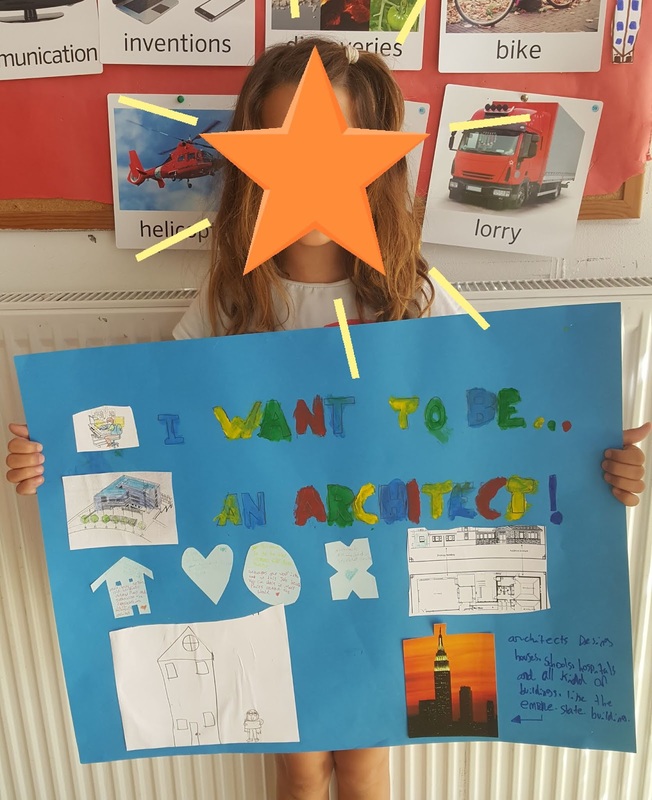 Amaya wants to become an ARCHITECT! 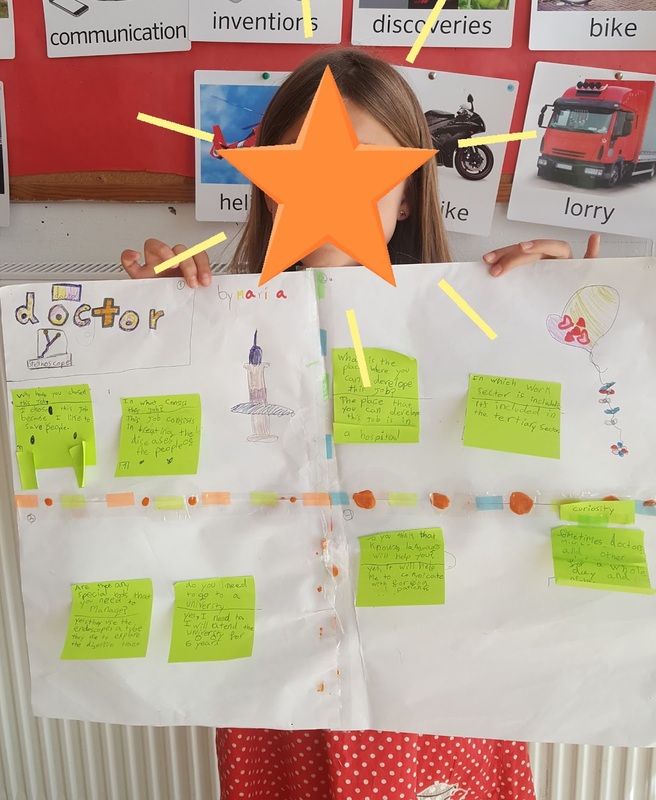 Maria's dream is to be DOCTOR! 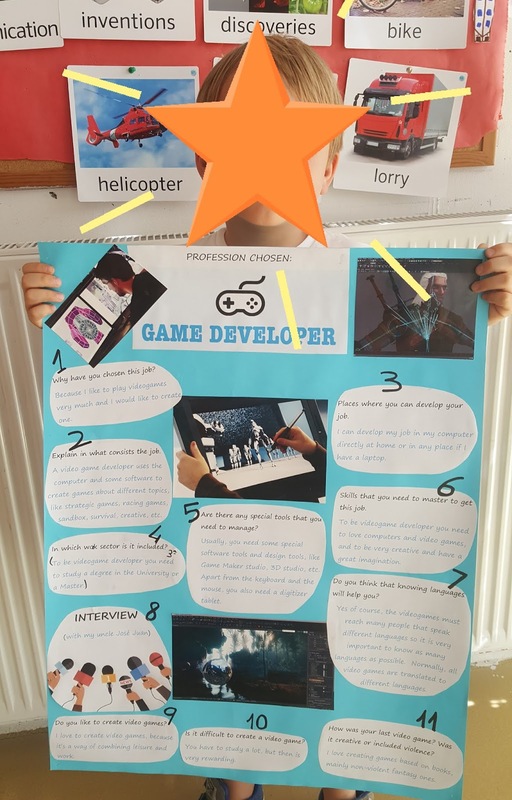 Bruno wants to work as a GAME DEVELOPER! Javier wants to be a POLICEMAN! 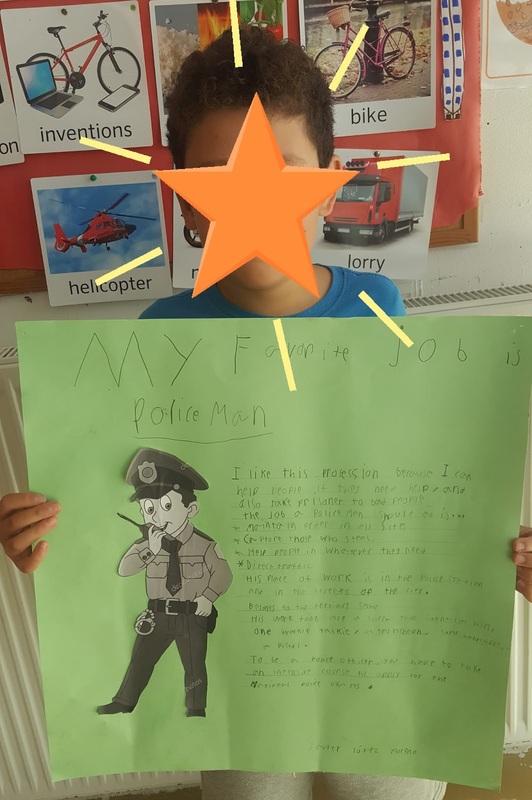 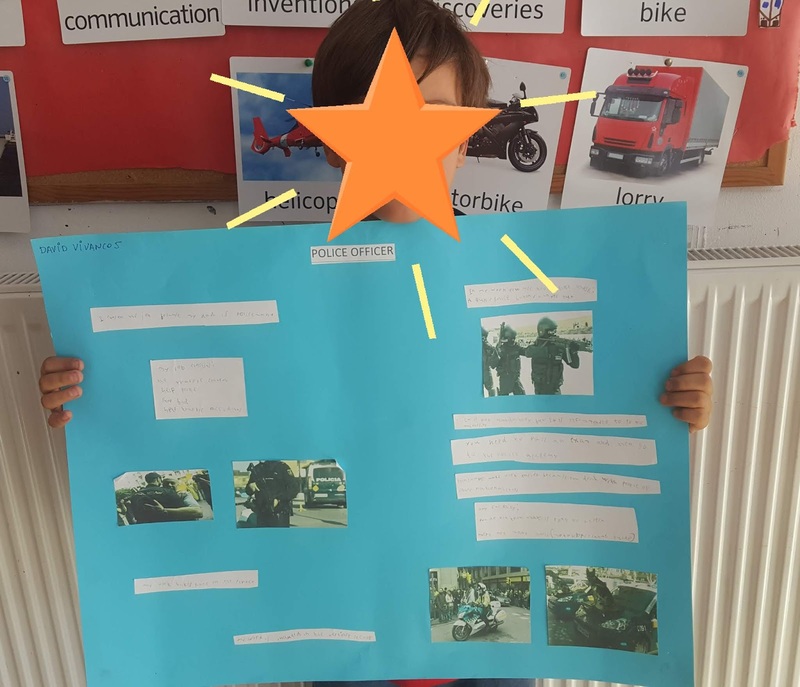 David's dream is to be a POLICEMAN! 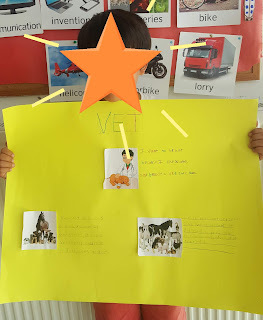 Camilo would like to become a VET!